Vancouver, B.C. 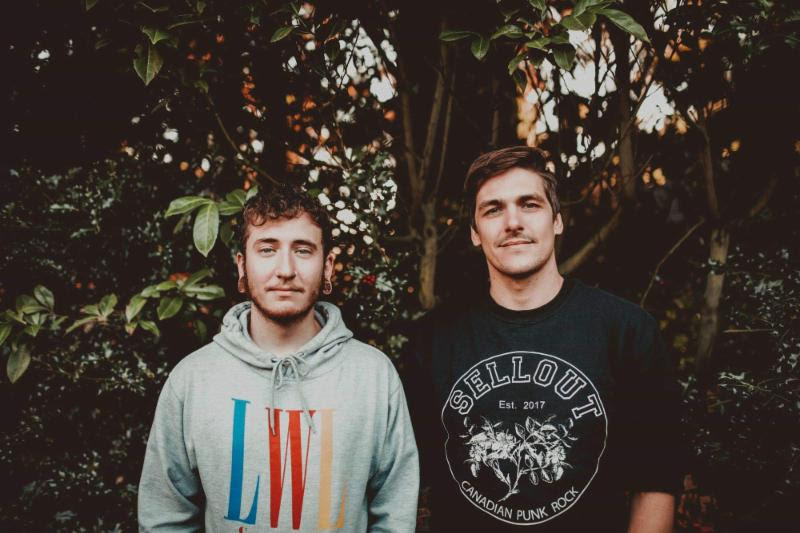 – March 8, 2019 – Youth Fountain is taking 2019 by storm with the release of their highly anticipated debut full-length album. Letters To Our Former Selves is out now via Pure Noise Records and can be purchased online at http://smarturl.it/YouthFountain. Fans can also stream it in full via Spotify and Apple Music. Youth Fountain is a two piece Emo / Pop Punk band based in Vancouver B.C. Canada ­ featuring members Cody Muraro (Vocals) &Tyler Zanon (Guitar/Vocals). The band has been around since early 2013, starting out as a solo act/musical outlet created by founding member Zanon. After a few years of having potential song ideas and demos tracked, he recruited Muraro to guest on the debut song “Grinding Teeth.” The chemistry worked out in a positive manor, so the two decided to undergo the project together moving forward. Letters To Our Former Selves, the first full-length from Youth Fountain, is out now via Pure Noise Records and available for purchase at http://smarturl.it/YouthFountain.